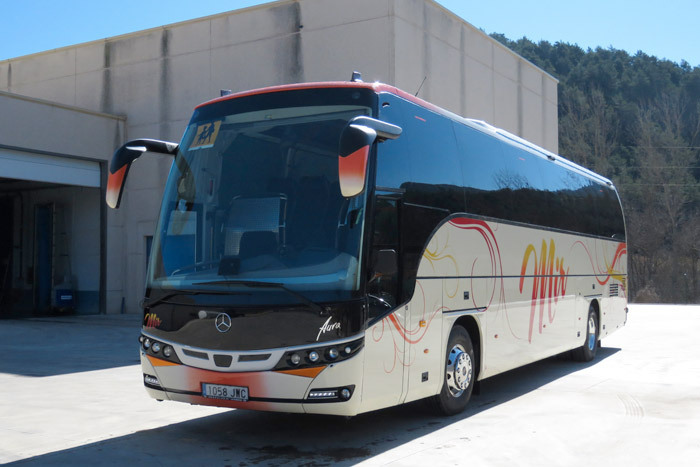 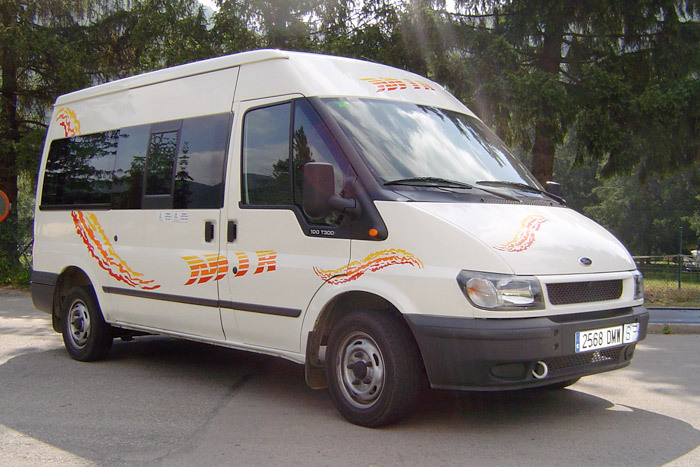 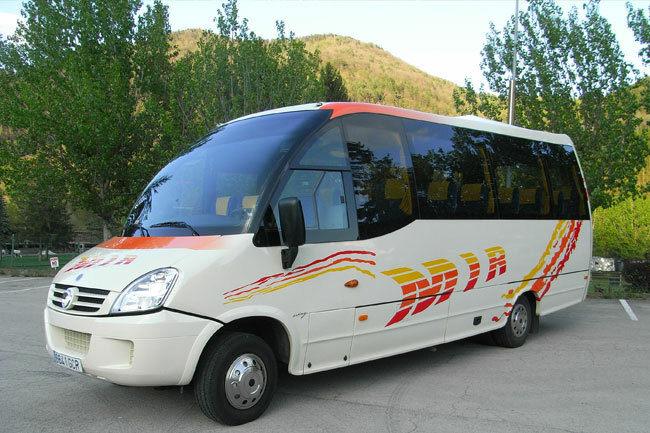 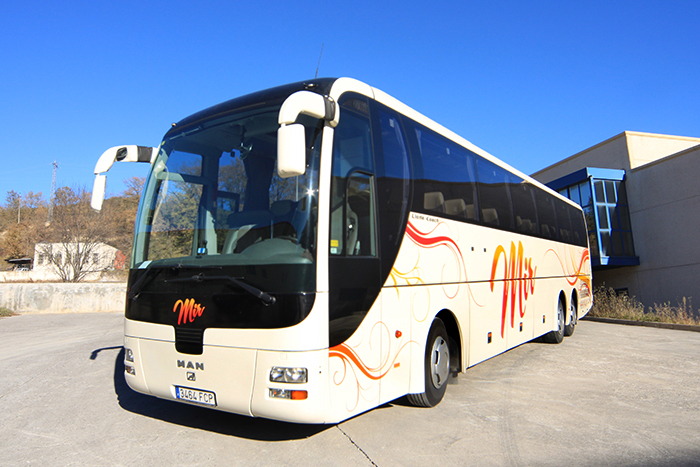 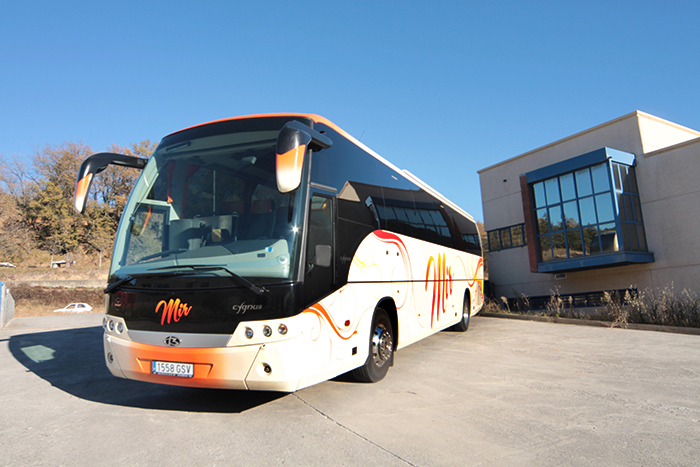 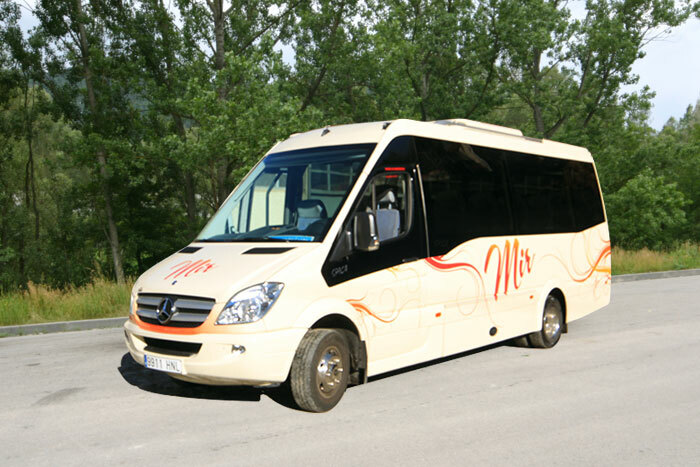 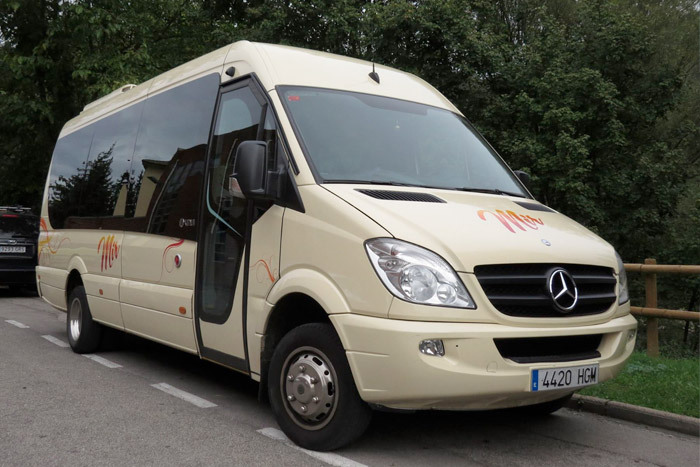 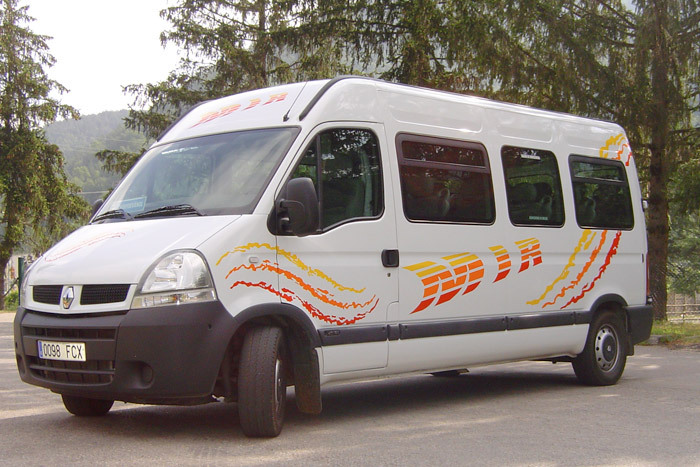 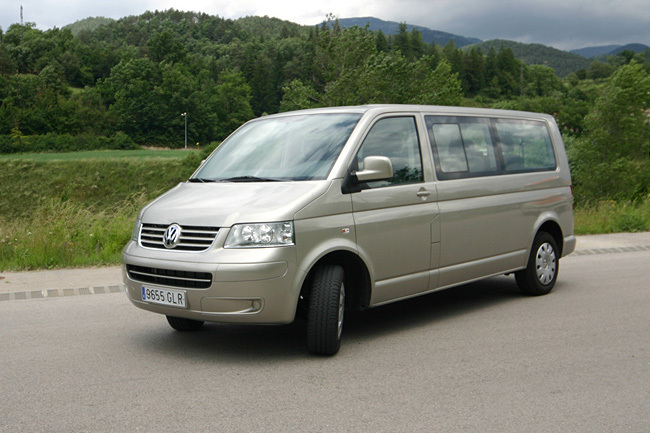 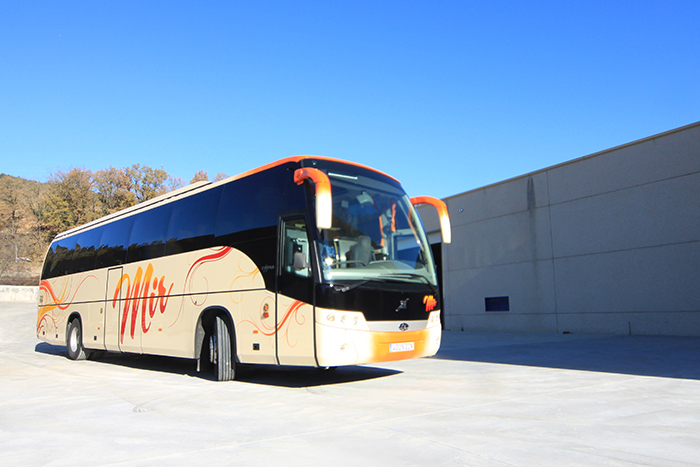 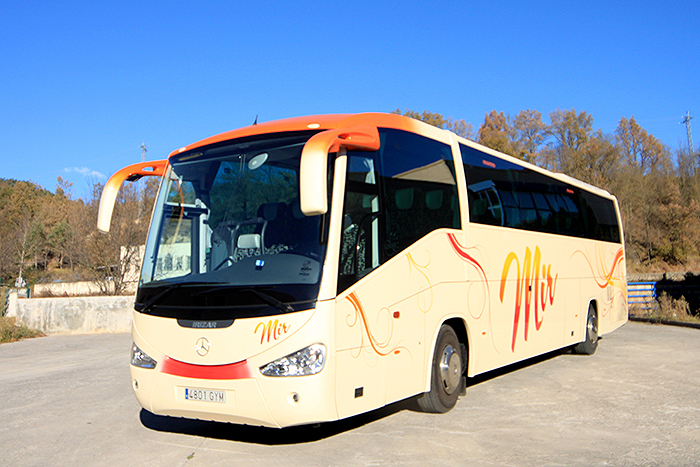 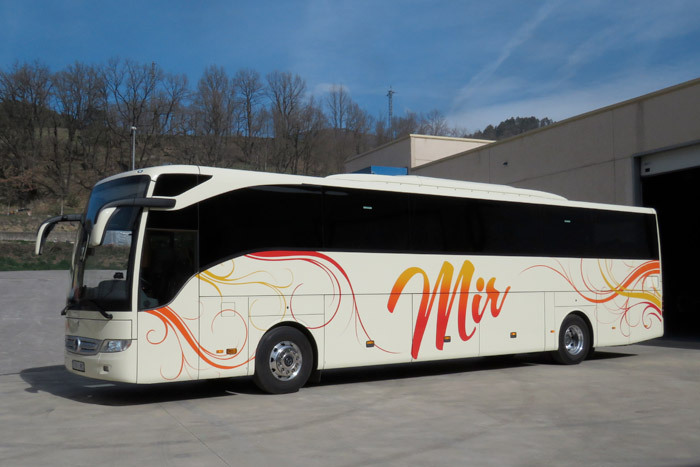 Autocars Mir has a fleet of young vehicles, with an average age of 5 years and we have an integral infrastructure with a network of own workshops (own assistance) and external suppliers that regularly check and monitor our coaches and look after the good Operation of them. 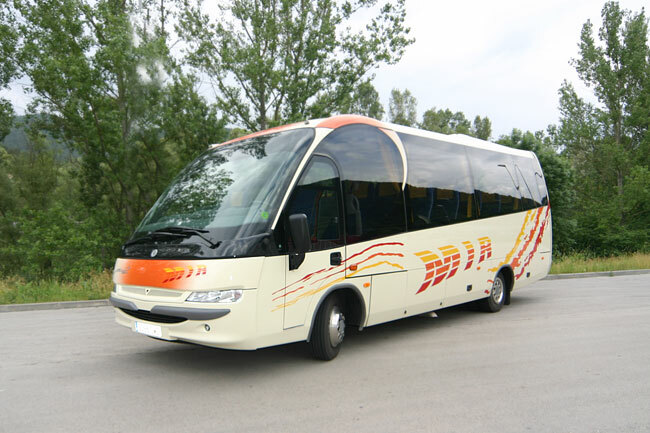 In addition, we have a technical group that in the event of failure of a coach gives coverage to our client as quickly as possible and as efficiently as possible. 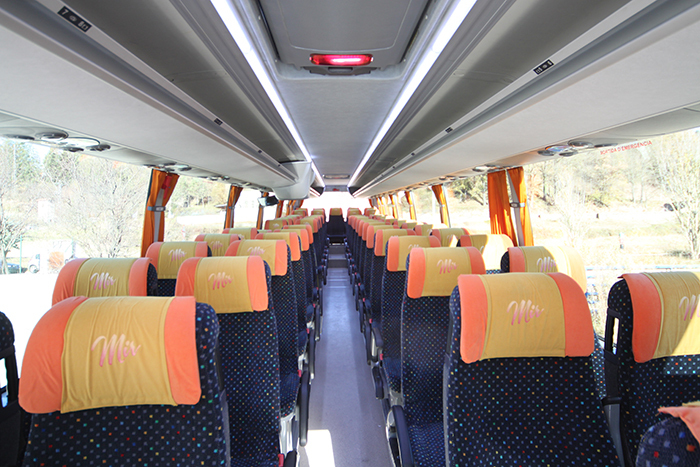 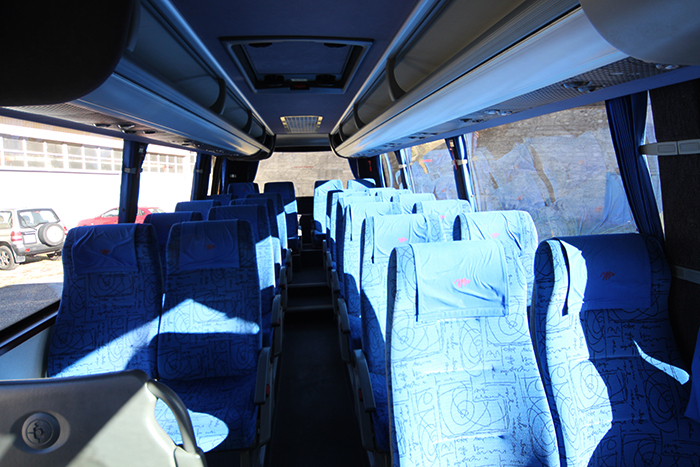 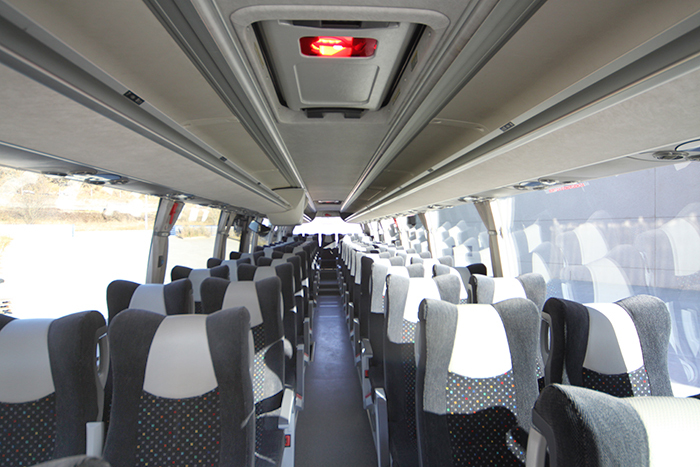 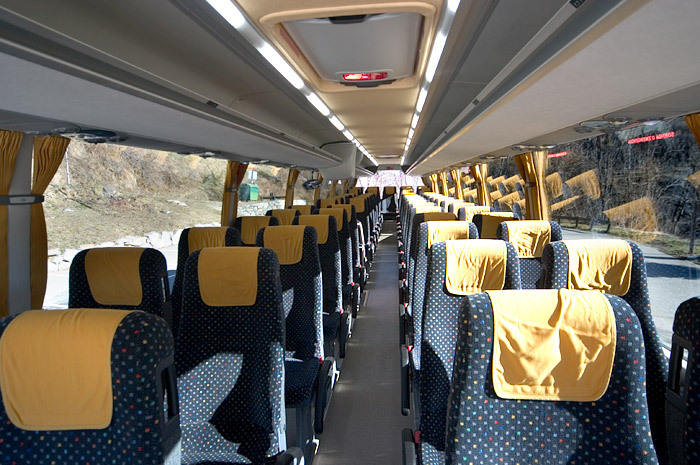 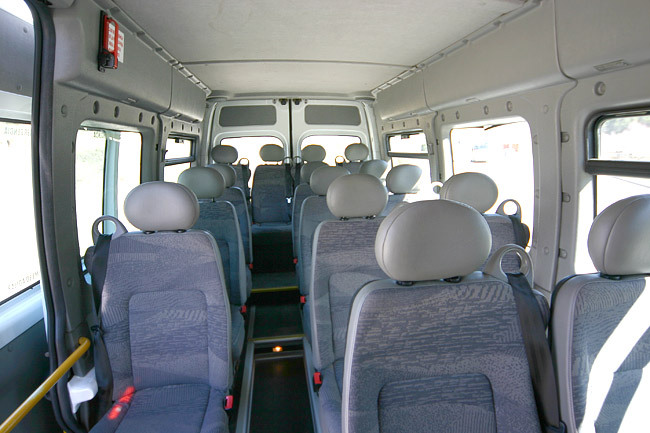 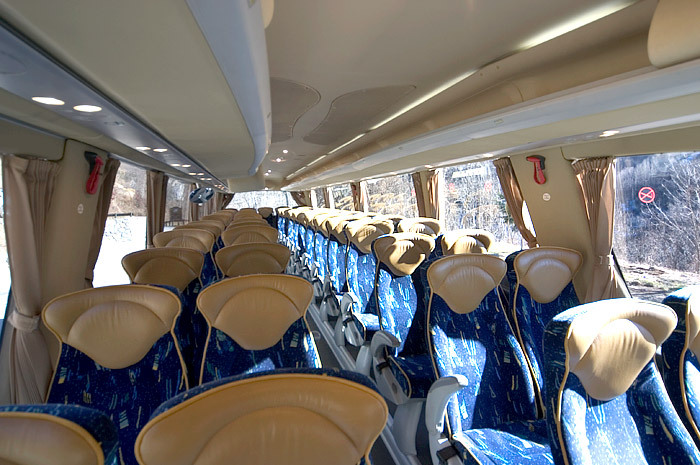 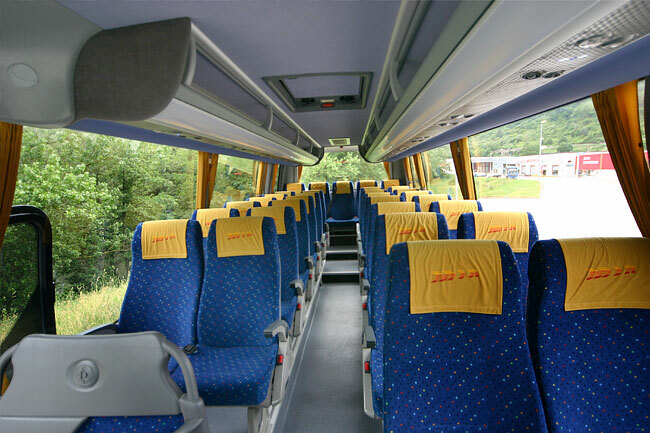 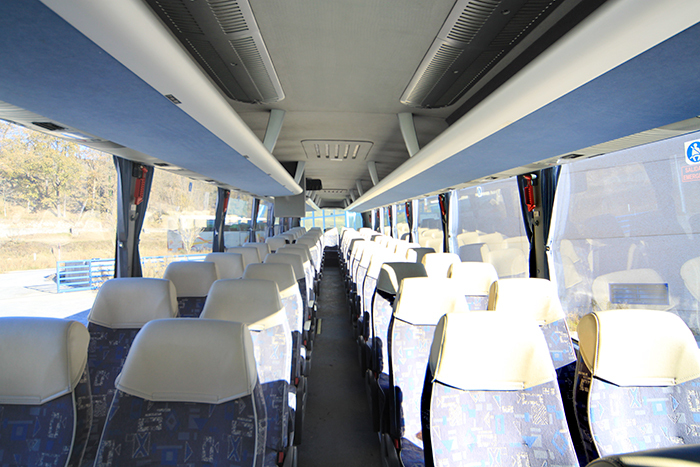 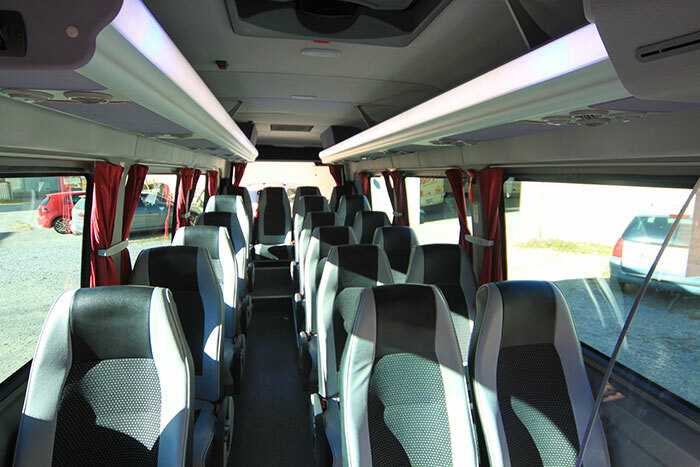 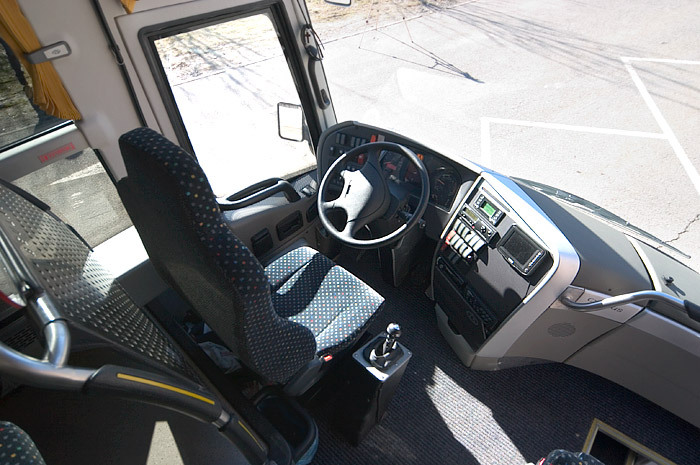 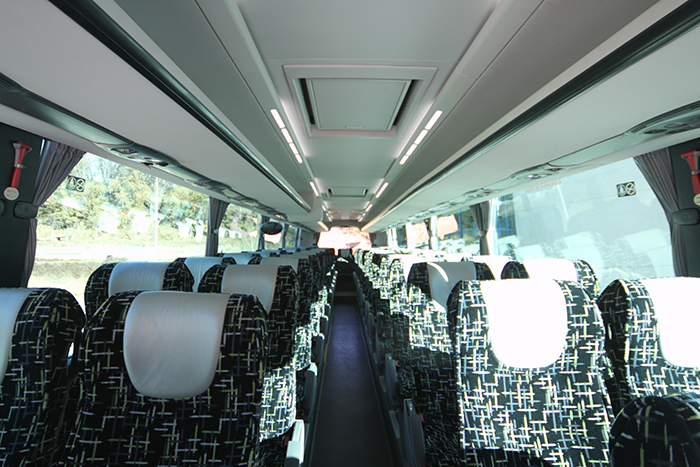 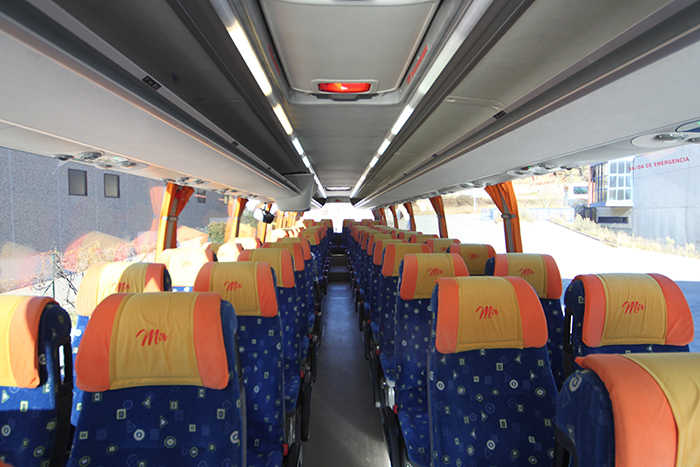 Our fleet of vehicles has competitive elements that contribute to the comfort and safety of our passengers and make up a high quality product while at the same time maximizing the practical and functional possible and respectful of the environment. 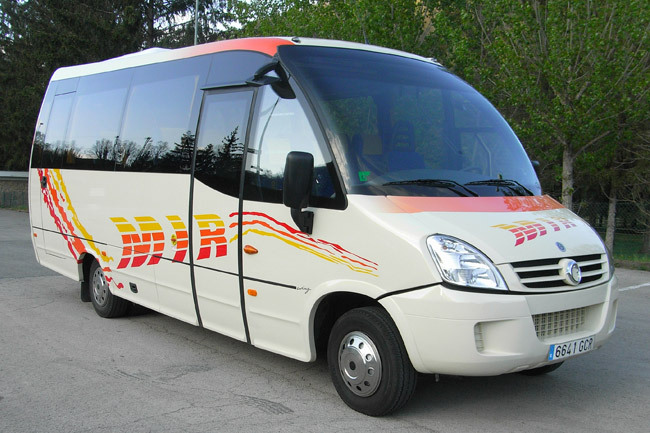 Regularly checked vehicles and equipment with all the systems and regulations in force in security measures. 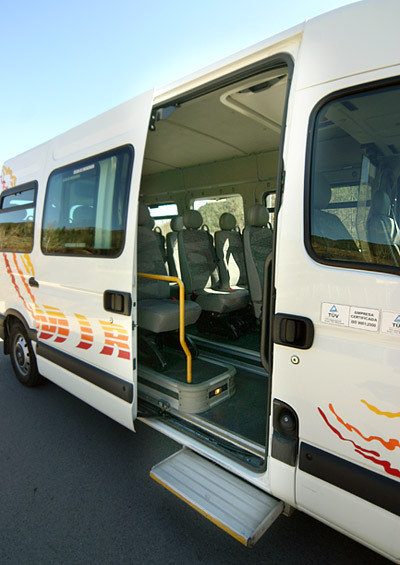 We have vehicles that meet the current environmental regulations with mixed diesel and ADblue power systems. 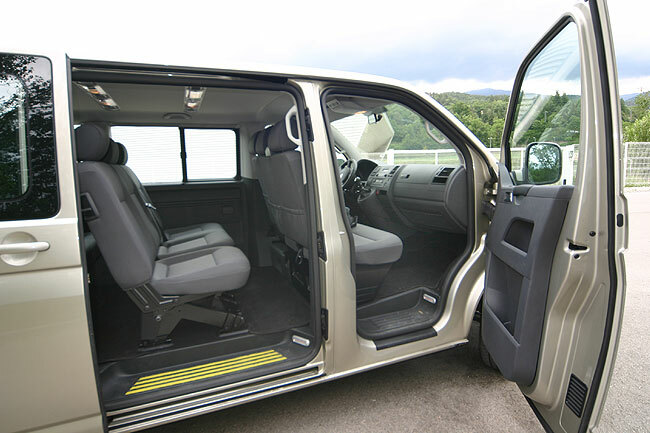 Vehicles equipped with the maximum comfort that make the passenger a trip of total comfort and rest.